Some personages come down to this planet Earth only to twinkle and shine like the constellation high above. It is as if the circumstance to which they are born, fall short of reasons to act against their destiny. Rather, the harsh situations and tight corners further accentuate these people to become stars. One such mortal is Brandt Channing Louie, the grandson of a modest grocery store owner, Hok Yat Louie. 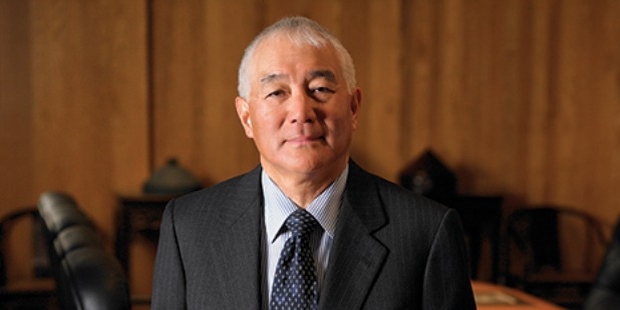 Brandt Louie is one of the richest billionaires living in British Columbia, and an epitome of self confidence. Louie, at 72 years, is the President of H.Y. Louie Company Ltd. and also, the chairman and chief executive officer of London Drugs Ltd. The opulence savored by Brandt Louie at present did not embrace him unchallenging. Like all triumphant luminary, he too had his own set of obstacles. Presently, the H.Y.Louie Company is British Columbia’s second largest business with the augmentation of more than 70 London Drug stores. To crown his success even more, he also owns London Air Services, a jet charter merchandising and fabricates a wide range of home, health and electronic products. Brandt Louie was born on July 5, 1943. In 1966, he acquired a Bachelor of Commerce degree from the University of British Columbia and developed himself into a Chartered Accountant. In his early days he worked hard and his apprenticeship included everything from meat cutting to stocking shelves. In 1896, H.Y Brandt had settled himself in Vancouver after paying a head tax required from Chinese immigrant. It was Brandt’s grandfather who had set up the grocery store in Vancouver’s Chinatown, which sold seeds and fertilizers to Chinese farmers. Later, this modest store was hiked up by his two sons, Tim and Tong. After 15 years of novitiate, Louie finally superseded his father after his death as the President. This shows Louie’s determination to explore the qualities within him on his own without being aided by his family’s business and once sure of himself he took hold of his father’s chain of IGA Grocery stores and London drug stores. With Louie’s experience hands in business, the H.Y Louie Company Ltd stood like a skyscraper in the sky of British Columbia. He is the premier of the Royal Bank of Canada. Although he was the CEO of a daunting company, he did not stop at that. He was induced with the potation of entrepreneurship and competence, with the soul of a benefactress. 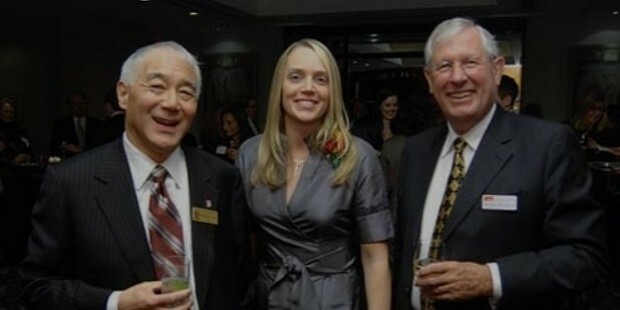 He became the Chancellor of BC based Simon Fraser University. Louie aspired for the welfare of others. He is the big wheel riding the London Drug’s Charity Committee. 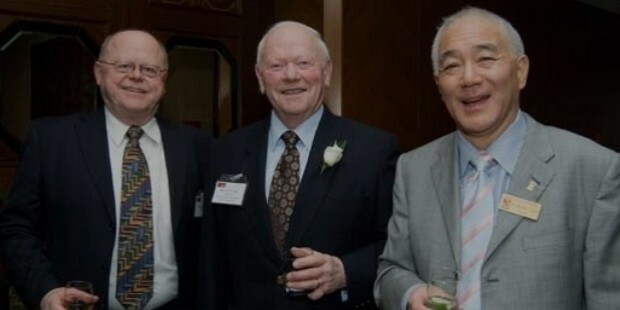 He generously contributes to Vancouver symphony society, the University Hospital Society and the list tends to go on. 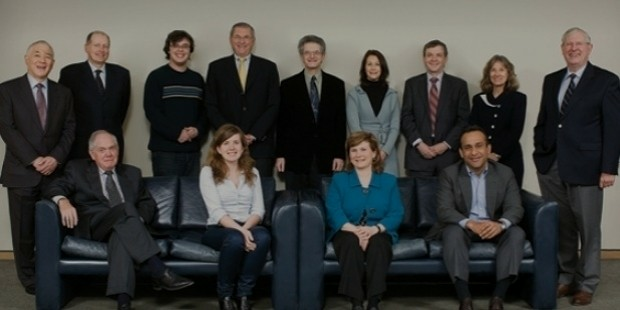 Louie is also an acclaimed national trustee of the Neuroscience Canada Foundation. His achievements and contributions don’t stop as he did co-chair the Vanity Club’s Cash for kids program for tenure of more than 15 years. 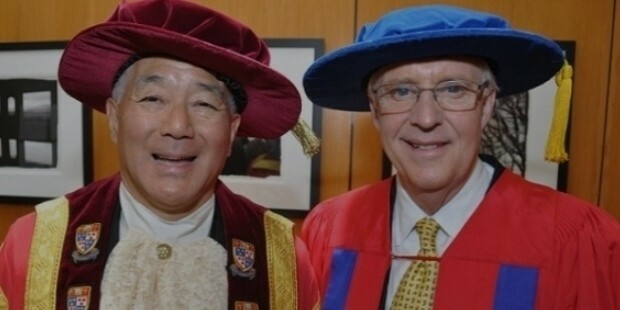 In 2005, he was given an Honorary Doctor of Laws from Simon Fraser University and his first term as its Chancellor. 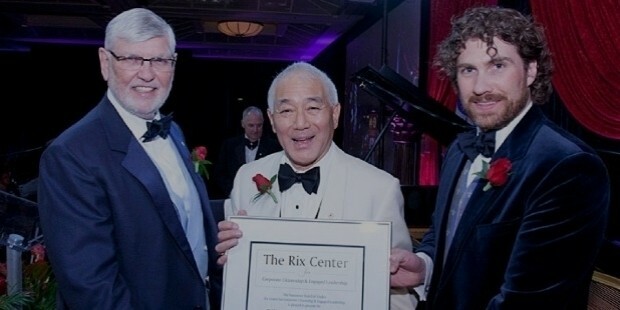 Louie was crowned with the lifetime achievement award from the Institute of Chartered Accountant of British Columbia and the Queen Elizabeth II Golden Jubilee Medal. In 2010, Louie was ranked 35th opulent person by the Canadian Business magazine. Success cannot be measured in monetary terms only, but if one was interested in doing so, Louie definitely fits the bill with an approximate fortune of $ 1.57 billion. Louie acclaims that his aim is to remain “nondescript” as he is not known by most British Columbians, but his prosperity and success definitely speaks against it. Receding from a Chinese immigrant family, Louie was faced with strong competitors. Louie says that none of the sprawling affairs of his family and business would have worked without his grandfather’s “very simple prescriptions”, a person who Louie never met.